Available for lease or build to suit. 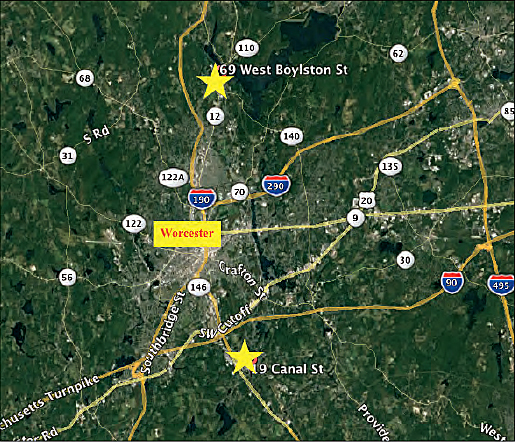 Capture this trade area south of Worcester, the second largest city in Massachusetts. This site offers ideal visibility and access in the town center. 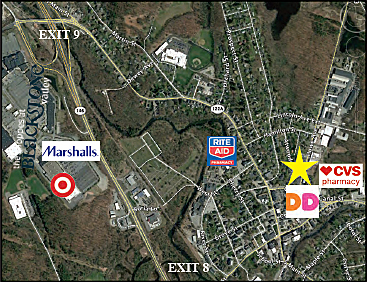 19 Canal Street in Millbury is located along the east/west commuter corridor in the center of town. This 2.76 acre level lot has 200FT of frontage and is zoned B1 with water and sewer.